clatters down the track to the Pacific coast. Two Medicine River and experience the Big Sky Circle Tour*. 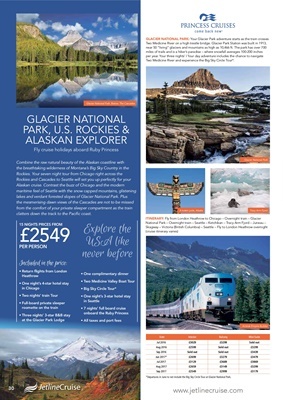 *Departures in June to not include the Big Sky Circle Tour at Glacier National Park.